This is the final Thursday for our celebration of graphic novels. 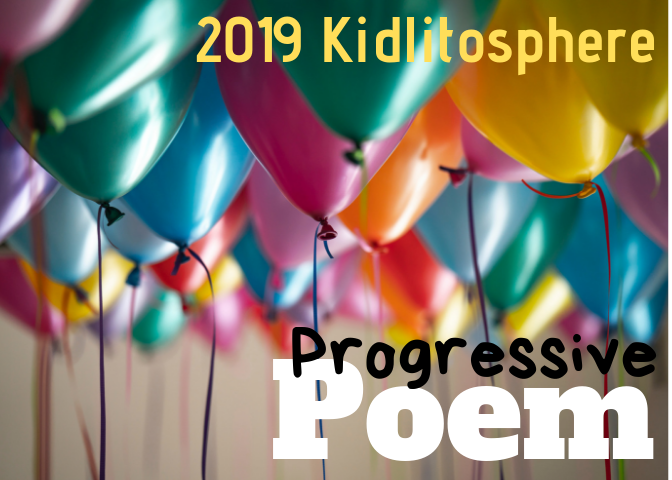 We have teamed up with blogger friends at Kid Lit Frenzy and Assessment in Perspective, and it's been a fabulous month! 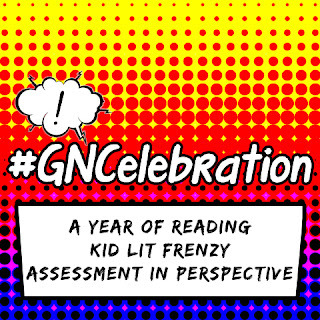 You can read our Nerdy Book Club post telling about the month-long celebration, and you should check out the Google Community where there is now an amazing collection of resources around graphic novels! None of this graphic novel love would be possible if it weren't for the publishers, so this week, I'd like to shine the spotlight on them. "...big believers that when you make reading fun for kids, it gets them in the book reading habit, and creates lifelong book lovers. So we’re big proponents of comics and graphic novels, because they do just that. In fact, that’s most of what we publish!" These are the folks that bring us Big Nate, as well as many other characters, books, and series. 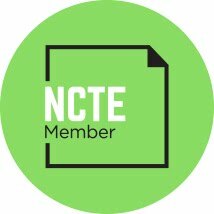 If you explore their website, you'll find information about all their books, videos, fun stuff to make and do and know, a blog, and information for teachers and parents on teaching with comics. 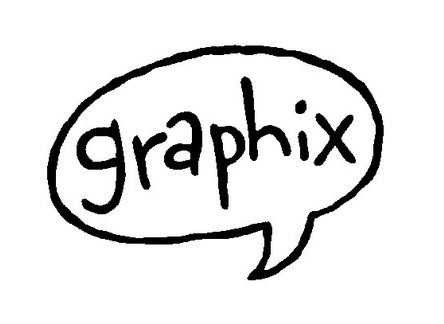 Scholastic has the Graphix imprint, and a variety of activities (including a comic-maker) can be found on their website. Graphix has brought us Bone, Amulet, Captain Underpants, Ricky Ricotta, Sisters, Drama, Smile, Babysitter's Club, and Sunny Side Up. I don't think it's an exaggeration to say that books from this imprint have been gateway books for some of the most reluctant readers in my classroom over the years! First Second, the graphic novel imprint of Macmillan, may not have the flashiest, most kid-friendly website, but if you browse the SEVEN PAGE list of their books, you'll find an amazing lineup of award-winning books and authors. Lots of books you need to put on your TBR can be found there. 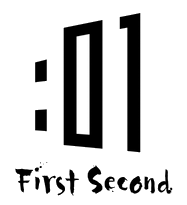 First Second has brought us Giants Beware, Zita the Spacegirl, Adventures in Cartooning, George O'Connor's mythology series, Fable and Fairytale Comics, American Born Chinese, and many many more. Thank you, publishers, for bringing us this vibrant format that has hooked so many of our students and helped them to develop a life-long love of reading all kinds of books! You help make our job easier! We love how you recognized the publishers this week - It is so important for all of us to remember the many people who are behind these amazing books. One of our favorite graphic novel series (for MG) is from France. SARDINE is about space pirates, with a young girl playing the lead role. Such a helpful summary post - from the links to other blogs and the collection of titles to the information about publishers! Thanks!